The link between obstructive sleep apnea (OSA) and dementia in older adults has been the focus of a recent study that was published in the European Respiratory Journal. 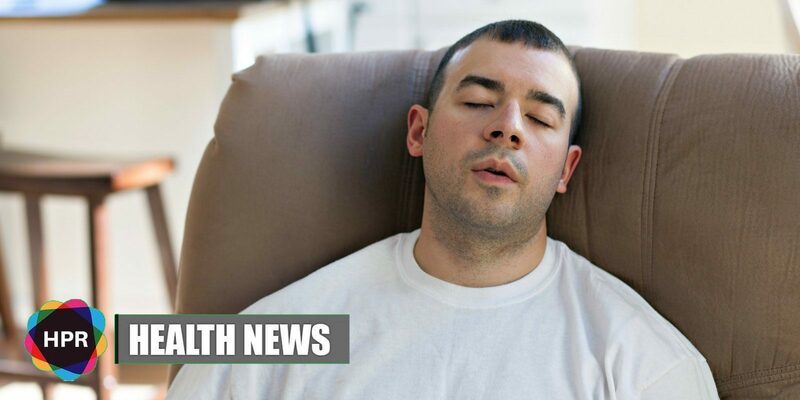 OSA is a common sleep disorder in which a person’s breathing is repeatedly disrupted during sleep. It appears to be associated with structural changes in the brain that can been recognized in early dementia. Oxygen reduction is seen in people with OSA because the soft tissue walls of their throat blocks airflow. According to the study authors, this may be correlated with the thinning of the bilateral temporal regions of the brain as well as a type of memory decline. “Our results suggest that we should be screening for OSA in older people,” explains senior study author Sharon L. Naismith, a professor in the School of Psychology at the University of Sydney in Australia. This study has added evidence of an association between dementia and OSA. Based on a 2017 study that was reported in Medical News Today, OSA is responsible for increased levels of amyloid beta that leads to the growth of toxic protein in the brain which causes Alzheimer’s disease. For the study, Professor Naismith and her team recruited 83 people, aged 51–88, without OSA. The participants underwent a series of memory ability tests and screening for symptoms of depressions. MRI brain scans were also conducted, including an OSA assessment that requires the use of a polysomnography machine. The scientists measured several parts of the brain using MRI scans, while the polysomnography machine helped them to spot changes in blood oxygen, heart rate, breathing and brain activity. Results show that low blood oxygen levels during sleep were associated with the thinning of the brain’s left and right temporal lobes. These areas of the brain are essential for memory and they undergo changes in dementia. Researchers observed that these changes were linked to diminished verbal encoding, a kind of memory skill that helps people remember new information. They also believe that this study is the first to discover a direct link between OSA and dementia. OSA affects around 18 million adults in the United States. It can be treated with continuous positive airway pressure (CPAP).